Mega Sale! 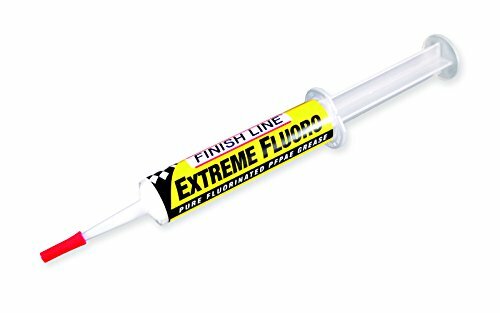 Save 21% on the Finish Line Extreme Fluoro 100% DuPont Teflon Grease, 20g Syringe by Finish Line at Melon City Bike Club. MPN: FI255. Hurry! Limited time offer. Offer valid only while supplies last.